In 1989, several administrative organisms, companies and business associations gathered to strengthen the Catalan industry through the professionalization of Design. The result of this effort was the Higher School of Design ESDi, which was created with the objective of training competitive and qualified Design graduates. From then onwards, the school was consolidated as a pioneer in the field of education, incorporating its Official University Degree in Design, a series of master’s degrees and postgraduate courses, and innovative studies such as the Bachelor in Smart Design and the Bachelor in Digital Humanities. The school, located in Sabadell (Barcelona, Spain), has over 14.000m2 of facilities equipped with cutting-edge technology such as our Self-Labs of additive manufacturing, virtual reality (in partnership with HP) and digitalization of design and manufacturing processes. 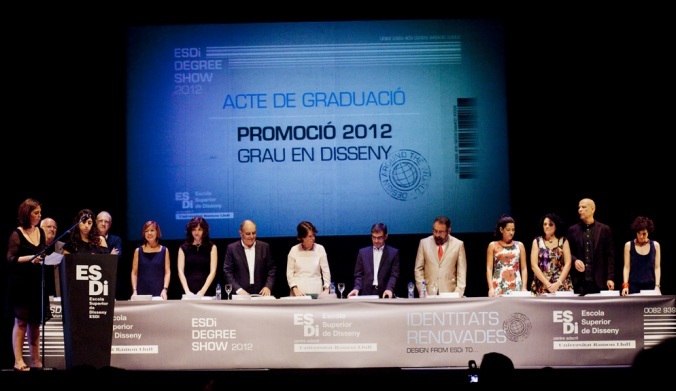 Official Degree and the possibility to obtain a double degree: Official Degree in Design + Bachelor in Smart Design. 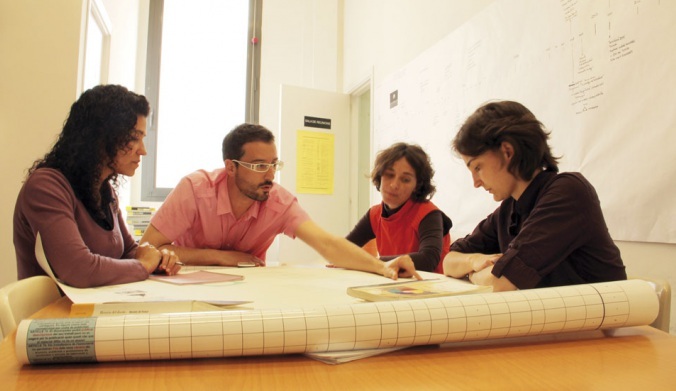 We are also the only center within the Spanish State to teach 6 design disciplines. Pioneers in Smart Design studies and in Digital Humanities. Wide international network. We are present in more than 20 countries. More than 14.000m2 of facilities in a historical building located in the center of Sabadell. Workshops and laboratories equipped with avant-garde technology. In addition to the workshops, labs, video and photography sets, open spaces and technological classrooms, we have three Self-Labs and one Help-Lab (additive manufacturing and 3D printing, immersive and holographic virtual reality in partnership with HP, and digitalization of textile design and manufacturing processes). High employability and fast insertion in the labor market: 95,5% of our alumni are able to find work within a year of their graduation. University-Business bond, with projects and collaborations with important brands and institutions: Mango, TV3, Seat, Yerse, Ajuntament de Sabadell, eMobike and Harley-Davidson, among others. Research and innovation inside and outside the classrooms. Competent and motivated staff, connected to the industry and its businesses. 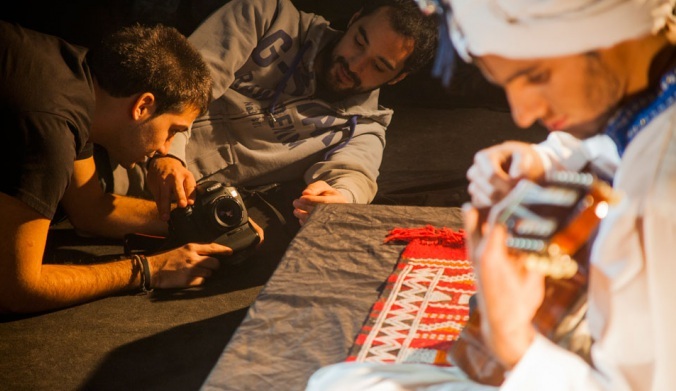 Students and alumni with projects that are recognized by the most important fairs, expositions and contests in the sector. Scholarships and grants. No one with vocation and drive should be left out of the educational system. 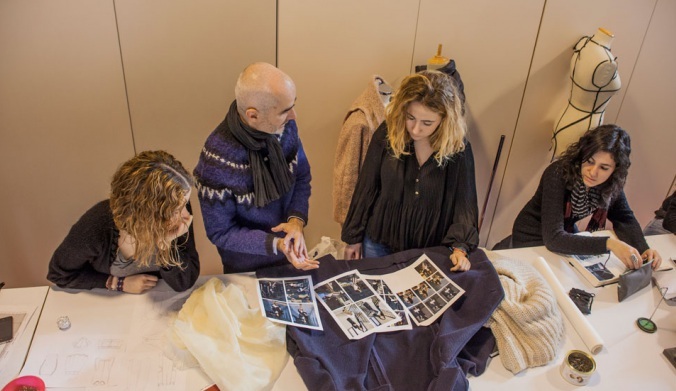 In the world of fashion, having a multidisciplinary training is fundamental in order to identify the needs of users and the possibilities of the market. Because of this, our Management Master, developed hand in hand with the fashion multinational MANGO, combines creation and innovation with tools such as marketing, communication, and technology, always considering, also, the legal, commercial and financial aspects of the industry. With a duration of one academic year, our master offers the possibility of doing internships in national and international companies linked to the world of fashion and design. In the framework of an increasingly mobile and user-centered society, our UI/UX Master’s degree trains professionals who are qualified in design and in system analysis for the different devices that currently exist.